Move over Anthony Kumpen and Alon Day, another NASCAR Whelen Euro Series driver is ready to compete in the United States. 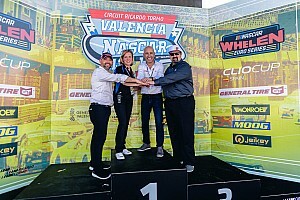 NASCAR Whelen Euro Series driver Jerry de Weerdt is preparing for his first NASCAR race in the states this weekend in the season finale for the NASCAR K&N Pro Series West. The Aartselaar, Belgium native will drive a Ford Fusion for Patriot Motorsports and sponsored by BRAXX Performance. 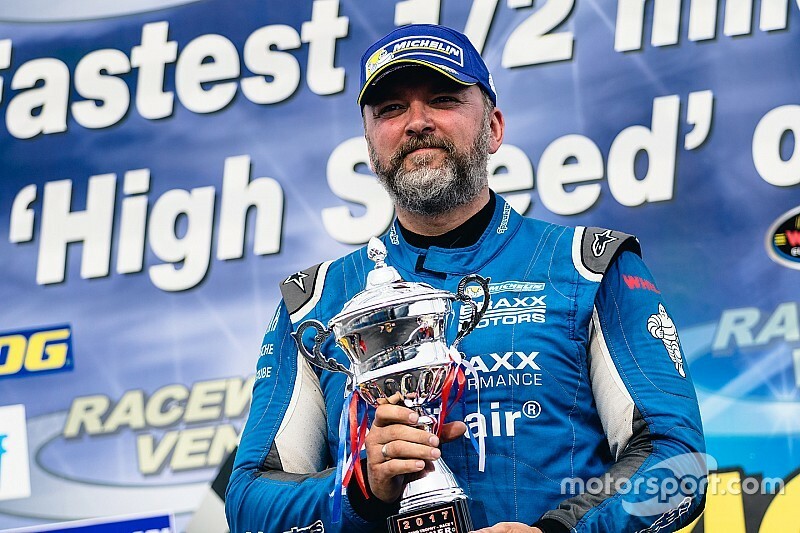 De Weerdt is not an inexperienced driver: He competes in the NASCAR Whelen Euro Series and LMV8 Oval Series and raced a lot on ovals in the last years. The oval in Bakersfield, Calif. suits him well, too. The half mile oval has got a banking of 14 degrees in the turns and has the same length as the Raceway Venray where de Weerdt is racing frequently. But the characteristics of the tracks are quite different. "Since I haven't driven a NASCAR K&N car yet I don't know what to expect but finishing somewhere in the top 20 would already be great", de Weerdt told Motorsport.com. "Mainly I just want to go there and give it the best I have and enjoy the adventure." 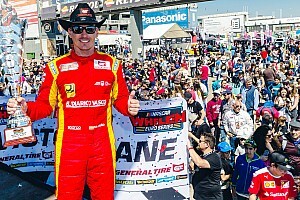 Ultimately, the driver who finished 14th in the final 2017 NASCAR Whelen Euro Series ELITE 1 standings hopes to return and compete at one of the most popular tracks in NASCAR - Bristol Motor Speedway. 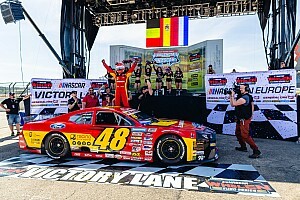 "My dream is to drive in Bristol, but there's some ground to cover before i'm allowed to do that so i will be doing some more K&N racing next year to get as much oval experience as possible," he added. De Weerd also explained how the deal was put together for him to compete this weekend. "We started talking to Jesse Iwuji about it, i have been following him on Facebook for a while and one thing led to another," de Weerdt said. 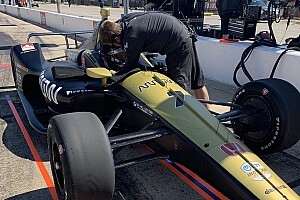 "We had help from Joe Balash at NASCAR who explained which steps i had to take to get the license and approval to drive and now we're ready for it."